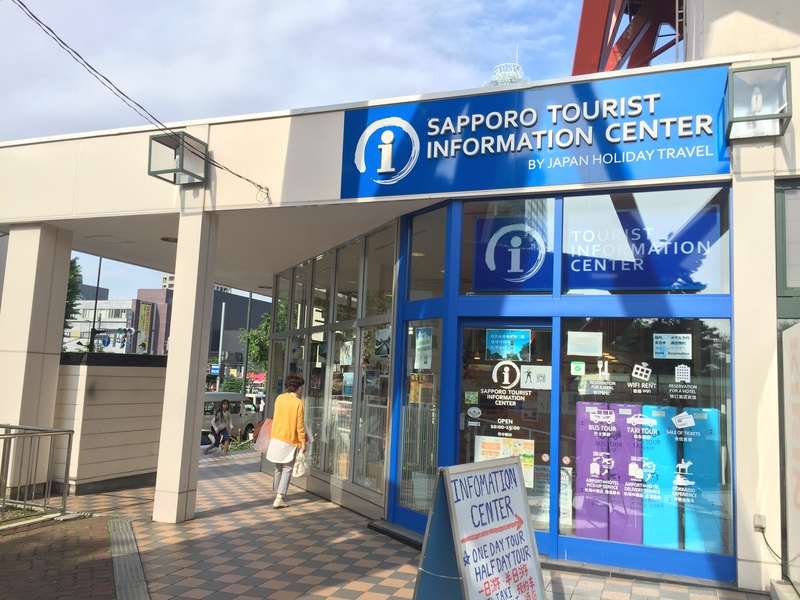 Skip the line for tickets and get convenient travel around Hokkaido! Enjoy the use of the Kitaca Electronic Cash Service with a JR Hokkaido IC card! Get smooth passage through transport ticket gates, saving valuable time! You'll be able to use it over and over again as it's valid for 10 years! Pick up your Kitaca at the airport or Sapporo TV Tower and start your trip in Hokkaido hassle free! Easy to locate the counter in the arrival hall. Staff is friendly and speak good English. Good to get the card when travel in Hakkaido. Make your travels in Hokkaido even more hassle free by picking up a JR Hokkaido IC Card that enables you to use the Kitaca Electronic Cash Service! You won't have to wait in line to buy tickets with your card. All you'll have to do is touch the ticket to the reader and head straight in. Shopping at a Kitaca-affiliated store? Everything becomes so much easier when you top up your card and simply tap it to pay for your purchases. You can use the card nationwide in any mutual use electronic money affiliated store and in any IC-marked rail or bus service, and many more. You don't have to worry about the card expiring; you can use it for up to ten years, over and over again, especially if you renew your pass. It's ecologically friendly, gives you automatic payments, and makes your adventures in Hokkaido so much easier. Make your travel and shopping in Hokkaido hassle free with a JR Hokkaido IC Card! Just purchased yesterday and currently I’m using it.. great help! Just purchased yesterday and currently I’m using it.. great help! It's a good experience for me to join klook. This is my first time go to Hokkaido Japan and using this Kitaca card for transportation. 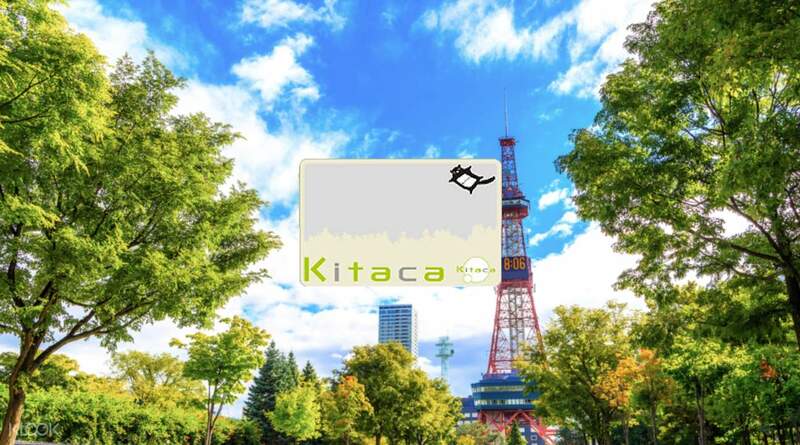 This Kitaca card can be collect at Easy Go counter which located at New Chitose Airport. This kitaca card can use for train and bus service. It just like a top up card. It can be refund after finish using if still have balance of credit but it will deduct ¥220 Yen for handling fee. It's a good experience for me to join klook. This is my first time go to Hokkaido Japan and using this Kitaca card for transportation. 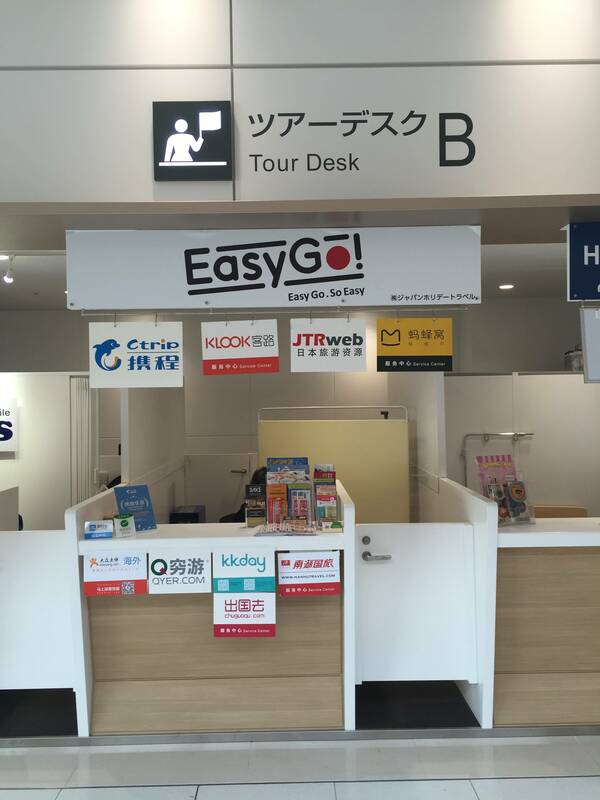 This Kitaca card can be collect at Easy Go counter which located at New Chitose Airport. This kitaca card can use for train and bus service. It just like a top up card. It can be refund after finish using if still have balance of credit but it will deduct ¥220 Yen for handling fee. I recently took advantage of a seven day Hokkaido rail pass (only available to international visitors) and rode most of the train lines on Hokkaido island. The trains are spotless and run on time. They are generally well used. Much of the equipment and operating style is like what once existed in Australian and other countries. I recently took advantage of a seven day Hokkaido rail pass (only available to international visitors) and rode most of the train lines on Hokkaido island. The trains are spotless and run on time. They are generally well used. Much of the equipment and operating style is like what once existed in Australian and other countries. this made going around Hokkaido very easy for our group. We were able to take the bus and subway with great convenience. reloading the card was easy to do at the subway. highly recommend this product. this made going around Hokkaido very easy for our group. We were able to take the bus and subway with great convenience. reloading the card was easy to do at the subway. highly recommend this product. Very easy pickup as soon as you step out of the gates. The staff speaks English and is very helpful. I’m glad I ordered this card online before arriving. It was so easy to use all across Hokkaido. It’s a must have! Very easy pickup as soon as you step out of the gates. The staff speaks English and is very helpful. I’m glad I ordered this card online before arriving. It was so easy to use all across Hokkaido. It’s a must have! The redemption area is quite far from the arrival area. Very convenient to use in all subways, convenient stores and most shops. The redemption area is quite far from the arrival area. Very convenient to use in all subways, convenient stores and most shops.